When you choose Brighter Lets, you quickly find that we genuinely do care about you and your property. 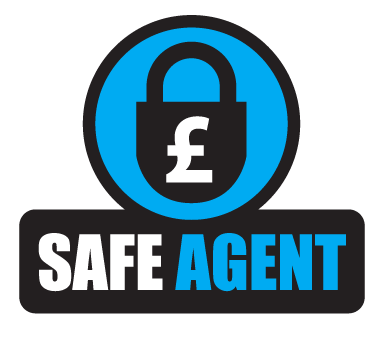 As we are an independent, family run letting agent, we personally take care of all your needs to ensure that we deliver the highest possible service to you. 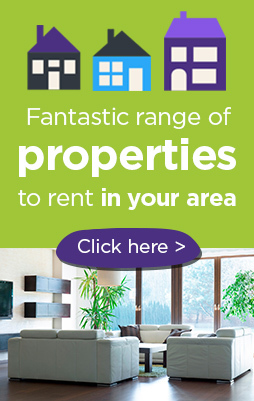 All successful applicants are offered with a 6-month rent guarantee. You can be rest assured that your rent is paid every month and should you wish to evict a tenant, all your fees are covered with no excess to pay*. If your tenant doesn’t pay us, we still pay you! We have worked for many years with a team of trusted trades people who all hold professional indemnity insurance. They too are small independent trades people who care about your property. When you are happy you have chosen the best agent for you and your property, we can begin to find you a tenant.